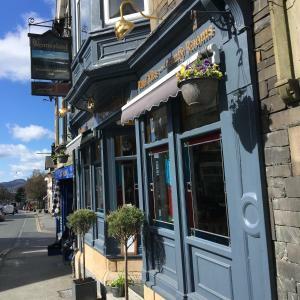 Situated in the heart of Windermere, a 7-minute walk from the railway station, Westbury House offers modern rooms with free Wi-Fi and easy access to t..
Ellerdene Guesthouse is a charming property set in the heart of the Lake District village of Windermere. 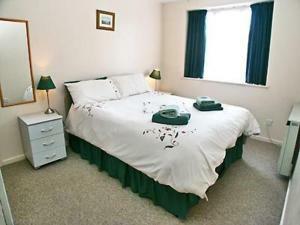 It is a 15-minute stroll from the banks of th.. In beautiful Lakeland surroundings overlooking an idyllic brook, Glencree is situated between the villages of Bowness and Windermere. With free parkin.. In the scenic area of Windermere, Green Gables Guest House is situated a 7-minute walk from Windermere Train Station with the famous lake just 15 minu.. 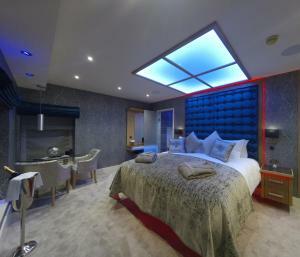 The Burrow is a holiday home set in Windermere, 29 km from Keswick. It provides free private parking. A dishwasher and an oven can be found in the ki.. 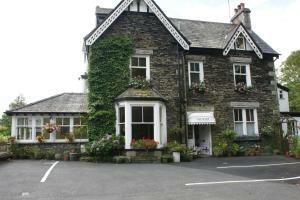 This hotel is situated in the heart of Bowness-on-Windermere, just 2 minutes’ walk from the World of Beatrix Potter Attraction. 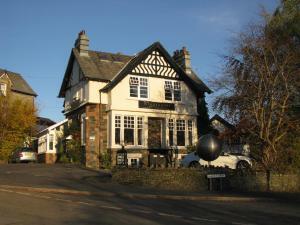 Wi-Fi is free in pub..
Church Suites by The Cranleigh Boutique is located in the centre of Bowness-on-Windermere. This stylish adults-only property offers exclusive, individ..
Set in Bowness-on-Windermere in the Cumbria Region, this holiday home is 100 metres from World of Beatrix Potter. Featuring free private parking, the ..
Set in Bowness-on-Windermere, this holiday home is situated a few steps from World of Beatrix Potter. It provides free private parking. A dishwasher,..
Just a mile from Lake Windermere in the heart of the Lake District, this luxury boutique hotel offers home-cooked food and free Wi-Fi. Windermere Rail.. This 4-star Lakeland stone property has classic interiors with a modern finishings. Guests can enjoy flat-screen TVs and free Wi-Fi, while the gloriou.. 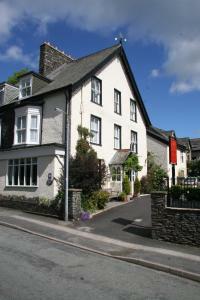 Featuring free WiFi and a restaurant, Westmorland Inn offers accommodation in Bowness-on-Windermere. Guests can enjoy the on-site bar. You will find .. 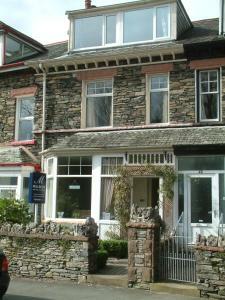 Featuring a garden, Windermere View is a holiday home set in Bowness-on-Windermere. 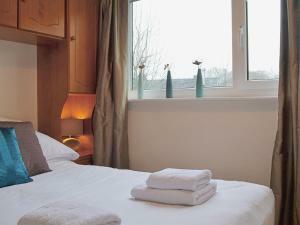 The unit is 200 metres from World of Beatrix Potter. An oven, a t.. 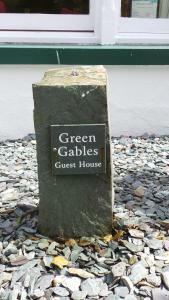 The Hollies is a holiday home is set in Bowness-on-Windermere is 200 metres from World of Beatrix Potter. The property is 1.3 km from Lake Windermere ..
Appledore is a holiday home located in Bowness-on-Windermere in the Cumbria Region and is 200 metres from World of Beatrix Potter. 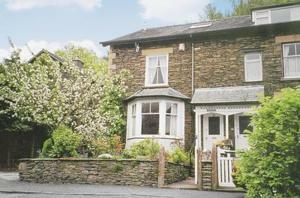 The unit is 1.3 km ..
Waterside is a holiday home situated in Bowness-on-Windermere, 200 metres from World of Beatrix Potter. The property is 1.3 km from Lake Windermere an..
3 Quarry Brow is a holiday home situated in Bowness-on-Windermere in the Cumbria Region and is 200 metres from World of Beatrix Potter. It provides fr..
Set in Bowness-on-Windermere in the Cumbria Region, this holiday home is 200 metres from World of Beatrix Potter. The cottage is 1.3 km from Lake Wind..